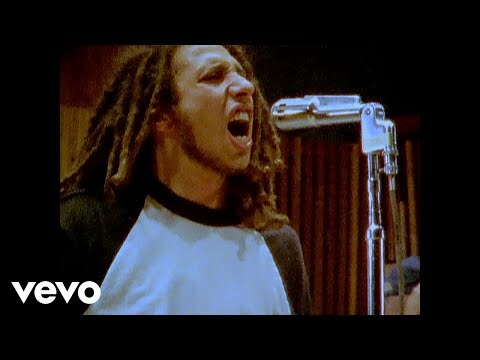 Rage Against The Machine - Testify Music video by Rage Against The Machine performing Testify. 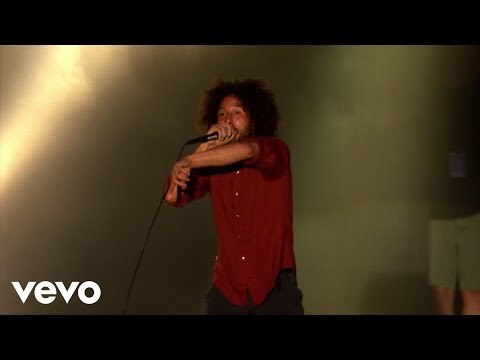 (C) 1999 Sony Music Entertainment Inc. http://vevo.ly/caJiDE"
Rage Against The Machine - Testify - Live At Finsbury Park, London / 2010 Rage Against The Machine - Live At Finsbury Park Available on Digital: http://smarturl.it/RageFinsburyDigital DVD: http://smarturl.it/RageFinsburyDVD BR: http://smarturl.it/RageFinsburyBR In late 2009 a successful campaign was launched by Jon Morter"
Rage Against The Machine - Bulls On Parade - Live At Finsbury Park, London / 2010 Rage Against The Machine - Live At Finsbury Park Available on Digital: http://smarturl.it/RageFinsburyDigital DVD: http://smarturl.it/RageFinsburyDVD BR: http://smarturl.it/RageFinsburyBR In late 2009 a successful campaign was launched by Jon Morter"
Rage Against The Machine - Killing In The Name - Live At Finsbury Park, London / 2010 Rage Against The Machine - Live At Finsbury Park Available on Digital: http://smarturl.it/RageFinsburyDigital DVD: http://smarturl.it/RageFinsburyDVD BR: http://smarturl.it/RageFinsburyBR In late 2009 a successful campaign was launched by Jon Morter"
Rage Against the Machine - Toazted Interview 1993 (part 1) Just before Rage against the Machine broke through big time, they played the small Melkweg venue in Amsterdam. 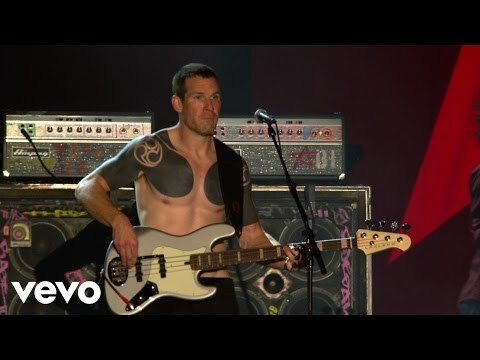 Team Toazted interviewers were label mates with Zack's former band ("Inside out") and they met in Amsterdam. 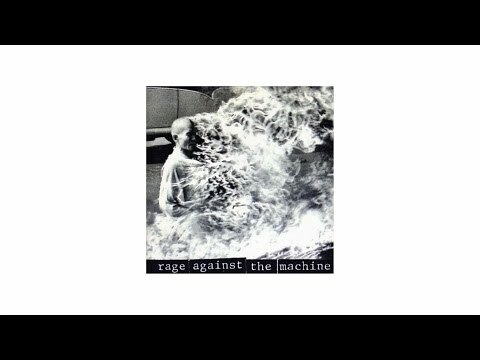 Rage against the Machine jus"